One of the beauties of the Raspberry Pi is that it’s so low power [in comparison to a PC] you can afford to leave one on all the time. 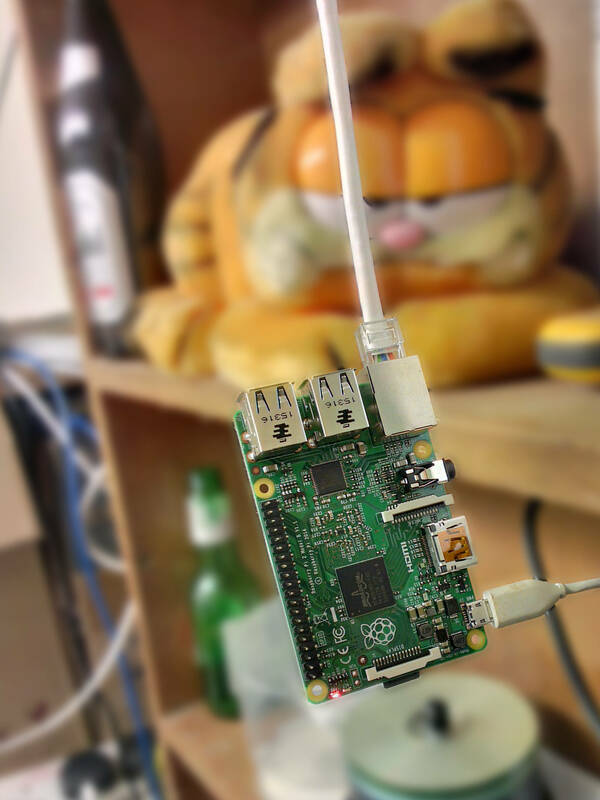 When I got my first Pi I tried using it as a mirror of this blog. It worked, but it was rather slow. The Raspberry Pi 2B has got a lot more beans that the first version of the Pi. I got one for Xmas, so I thought I’d revisit the mirror idea. Assuming my little script is working properly, there should now be a mirror of this site on my Pi 2B. This entry was posted in Uncategorized on 2016-01-01 by Tom Fosdick.